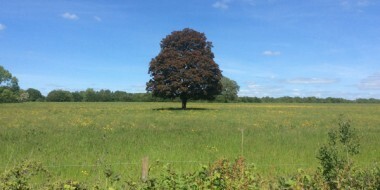 Are you looking for grief counselling in Dublin or nearby? 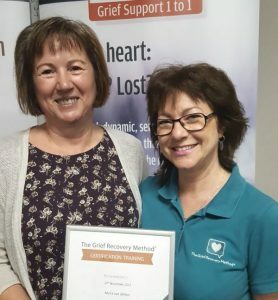 THE GRIEF RECOVERY METHOD is for anyone who has experienced a change in their life, be in a break in a familiar pattern or routine, a loss or divorce. Maria is fully certified in this method, and can help you in either a group or one-on-one setting. Simply defined, grief is the normal and natural reaction to significant emotional loss of any kind. While we never compare losses, any list would include death and divorce as obvious painful losses. Our list also includes many others; retirement, moving, pet loss, financial and health issues, etc. Grief is individual and unique. As every relationship is unique, so are the feelings and thoughts each person will have about the relationship that has been altered by death, divorce, or for other reasons. While grief is normal and natural, most of the information passed on within our society about dealing with grief is not normal, natural, or helpful. Grief is the emotional response to loss, but much of the information we have learned about dealing with loss is unhelpful. One-On-One and group sessions, run by Maria using this method, provide an individual and specialised approach to Grief Recovery. Counselling of this kind will allow you to discover and recover your grief at your own pace.